Fishing boats with a diesel engine – 22 feet. 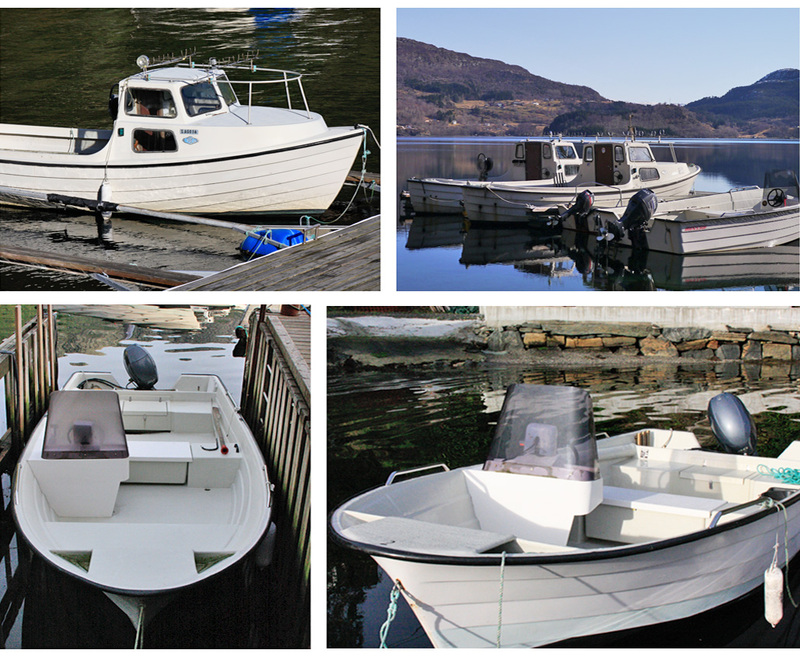 Open fishing boats 16 – 18 feet with 10 – 40 HP. Canoes and traditional row boats.